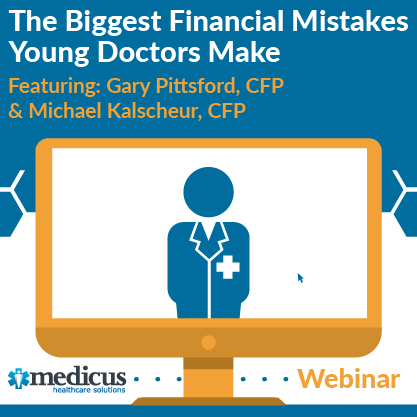 Medicus Healthcare Solutions partnered with Michael Kalscheur, CFP of Castle Wealth Advisors to discuss financial planning post residency and how to avoid common mistakes made by young doctors. 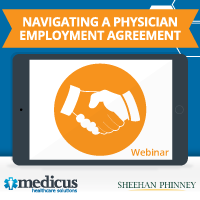 Medicus Healthcare Solutions teamed up with Sheehan Phinney to bring you a webinar on navigating a physician employment agreement. The new 2018 tax law will have a significant impact on your taxes. How so? Michael Kalscheur, CFP, Partner and Senior Financial Consultant with Castle Wealth Advisors, explains the changes and how they could affect you as a physician. 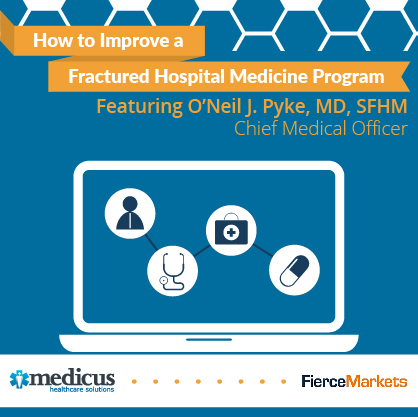 This webinar addresses the practices hospital administrators and other healthcare executives can employ to identify both the initial and advanced indicators of an ineffectual Hospital Medicine (HM) program, and speak to the importance of swift and efficient mobilization to tackle the issues. We know how difficult it is for physicians to obtain unbiased financial advice. 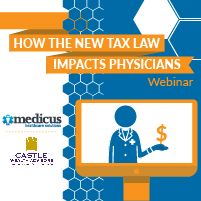 That is why Medicus Healthcare Solutions created this financial webinar designed specifically for resident physicians or those who have recently entered the workforce.